Elymentz, a new mobile calling and message translation app still in its infancy stages, offers impressive features for business people and travelers unparalleled by today's leading mobile apps. Bountiful, UT, June 22, 2015	(Newswire.com) - Elymentz, an innovative new cross-platform mobile application with unparalleled features has hit the market; promising users a wealth of options to suit their personal lifestyle, location, and schedule. The app’s impressive features are well suited for business people and international travelers who may be disappointed by the functionality of today’s leading mobile apps. Elymentz provides crisp, HD-quality calls from all around the world, with 16 of the most popular languages pre-programmed for instant message-translation on the fly: enjoy quick, smooth communication with contacts no matter how big the language-gap. Conference calling can accommodate up to 20 people, and the exclusive reminder service brings the call to you if it slips your mind – scheduling dates and times is fast and easy using the intuitive layout. Elymentz gives you call and connects users to others at the date and time selected. For added convenience, users can also forward calls (allowing businesses to create local numbers in countries with no office), and the app's powerful geo-location capabilities displays the time at the receiver's end to prevent confusion and late-night interruptions. While calls and chat-messages to other registered Elymentz users are completely free of charge, those to non-members will present the full charge of the call as the number is dialed – so users know exactly how much they'll pay before the calls are initiated, with no hidden fees. For those with a busy schedule, the app's home-screen presents a snap-shot of the user's agenda – what they missed in calls or text message, upcoming scheduled calls, where they need to be, what calls they need to make etc. This at-a-glance organizational aid can prove essential during hectic times. 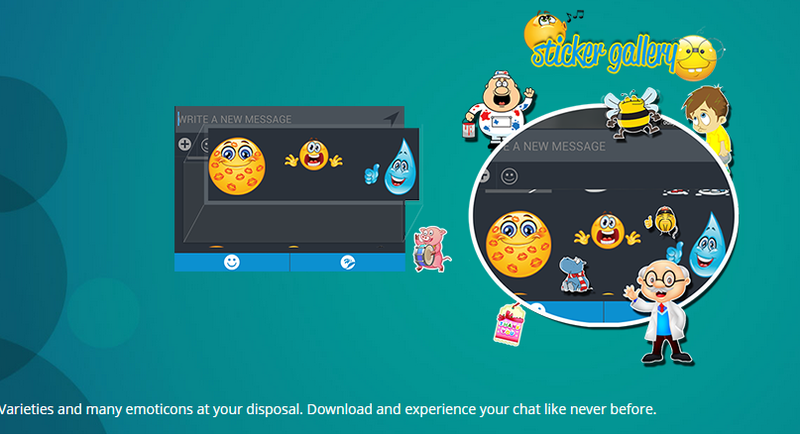 All emoticons and stickers for messages/group chat are custom, giving users the chance to show their personality better as they talk with friends and family. Security is a key aspect of the Elymentz app: users must register, and authenticate their phone number – once this is done, a unique pin will be sent: this ensures nobody but the registered user can access the app and user accounts at the website. This is available on most Android and iOS devices, across smartphones, iPads, and tablets; the team is also hard at work preparing Windows compatibility. 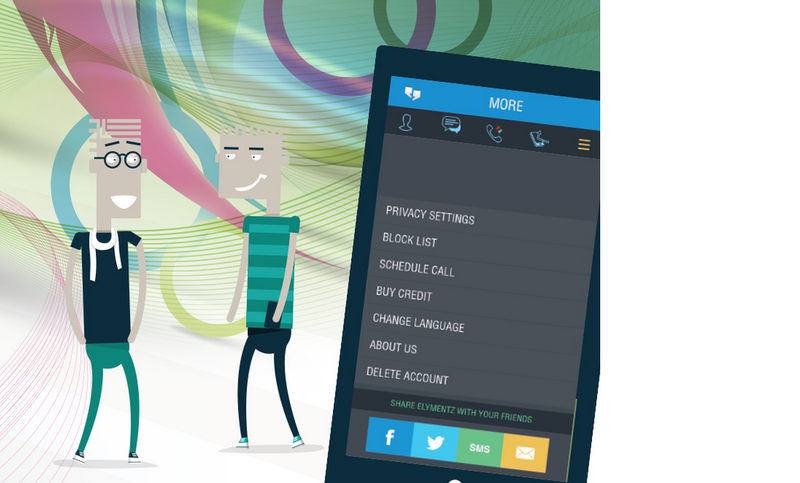 Elymentz also provides call-blocking functions for additional safety. With the Elymentz app, users can communicate with registered and non-registered contacts from all around the world, speaking by VoIP calls (at competitive rates) or text messaging (for one-to-one or up to fifty people). The unique in text translation service and conference call reminder feature sets Elymentz apart from other leading apps on the marketplace.